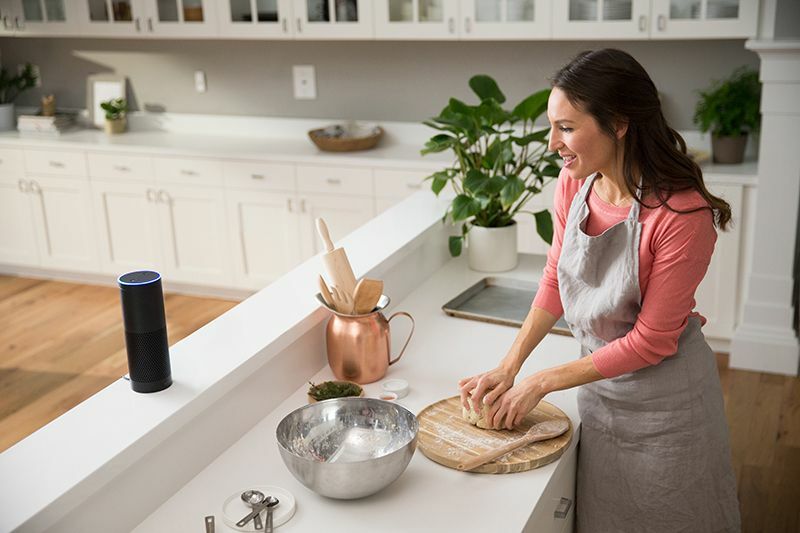 For millions of people, simplifying home life is as simple as talking to the air thanks to smart speakers like Amazon Echo. Who better to answer those questions than those who own and use smart speakers? New research from NPR and Edison Research reveals what smart speakers owners (76 percent of which own and use the Echo) think about and do with smart speakers. 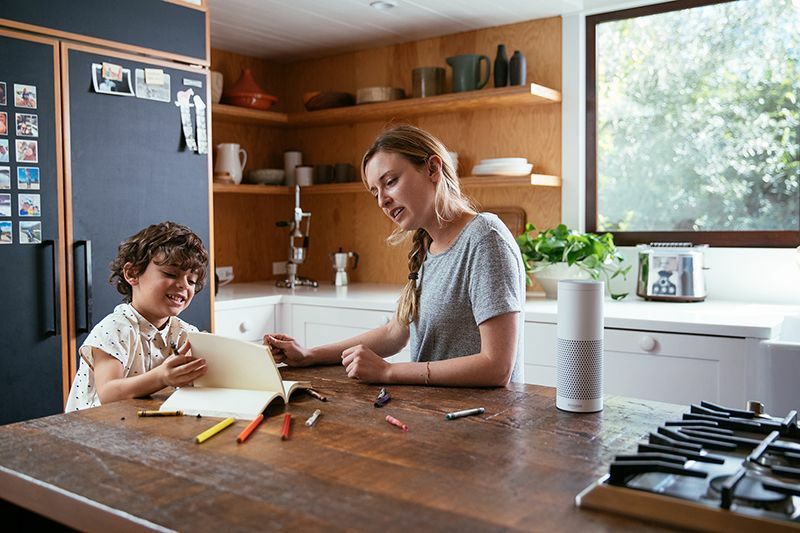 42 percent of smart speaker owners own more than one smart speaker. 45 percent of smart speaker owners plan on purchasing another smart speaker. It’s clear smart speaker owners love their devices. In fact, 42 percent of owners say a smart speaker is essential to their everyday lives. So what do people do with these essential devices? Smart speakers have many other uses, but the common thread is smart speakers help improve or simplify life. This makes smart speakers a valuable addition to a smart home. A smart home is all about improving your life and what you do, not complicating it with yet another gadget. What Can Amazon Echo Control? The Echo by itself is not a smart home. But when integrated with other smart devices it can be an important part of a smart home system. In fact, the NPR and Edison Research study showed 35 percent of smart speaker owners use their device to control home lighting, thermostats, and appliances; and 34 percent use smart speakers for home security. 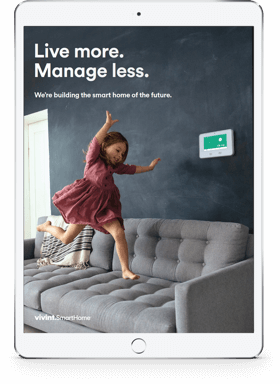 When integrated with smart home systems like the Vivint Smart Home system, the Echo can be used to manage your smart home. Using just the sound of your voice, you can tell the Echo to manage your home security. 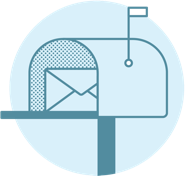 Say, “Alexa, ask Vivint to lock my front door,” and your door will lock. You can also have Alexa arm your system and close your garage door. In addition, Alexa can turn your lights on and off, show your live camera feeds, and adjust your home’s temperature settings, all with simple voice commands. What Can Amazon Echo Do For Me? Echo is at its best when integrated with a larger smart home experience. But it can also be used as a standalone device to improve the home experience. Mornings can be hectic and the last thing you need to worry about is looking up the current traffic report while also trying to eat breakfast and hurry kids out the door to catch the bus. 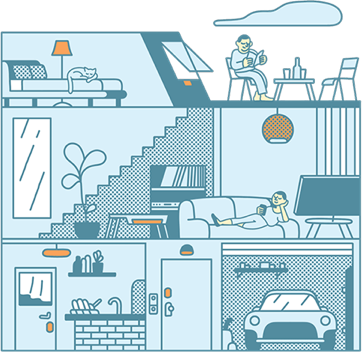 Alexa can tell you about traffic conditions while you take care of the rest of the morning routine. You don’t have to read multiple newspapers to stay in the know. Alexa can tell you the top headlines, the weather report, or queue up your favorite podcast. This frees you up to do other things, like maybe squeeze in some exercise. When you’re busy preparing a meal, the last thing you want to do is pause to start a timer or look up measuring conversions. So let Echo do those things for you. Alexa can set timers and tell you common unit conversions, making cooking a little easier and meal time that much sooner. When you’re at home, you should be able to relax. The last thing you need is another device to keep track of (who knows where that TV remote went?). Echo can be placed in a central location like a living room or kitchen, which lets you freely move about your house and do your thing without having a device in hand. When you need something, Alexa can be voice activated from across the room. So keep doing your hobby and let Alexa tell you the most recent sports scores, or turn up the volume to your favorite song. The Echo can be a valuable tool when you discover how it can simplify your home experience. The NPR and Edison Research study showed 48 percent of respondents don’t currently own a smart speaker because they don’t know enough about it. We can help with that! 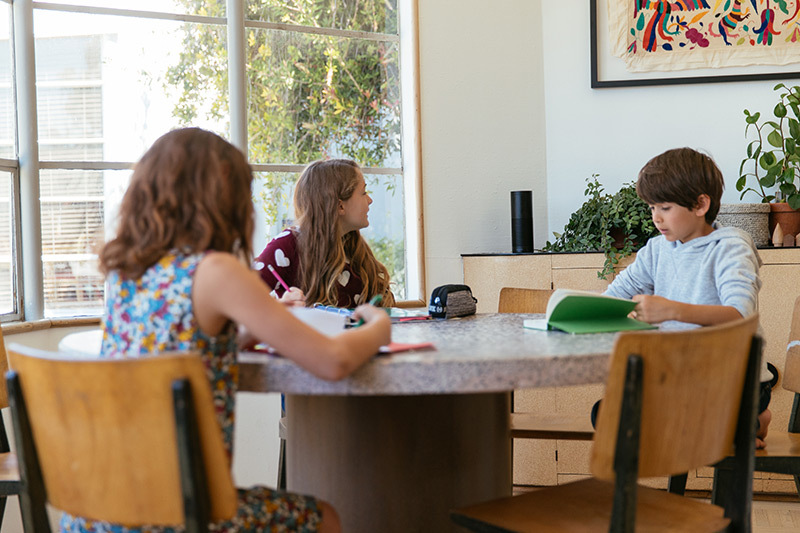 Learn more about Amazon Echo and how it can be part of your smart home experience.